Let’s face it everybody loves stats and numbers, well some people do anyway. The following includes a list of 5 online tools that you can use to check and grade your website, blog, twitter page, and facebook page. They are kind of for fun, but they can also provide useful details and statistics. It only takes a few seconds and they are totally free. You aren’t out anything other than a few moments of your time. You don’t have to join anything and even though there is a field to enter your email address it isn’t required. With all the different checkers and graders out there all reporting slightly different results it never hurts to use several and to compare them to one another. 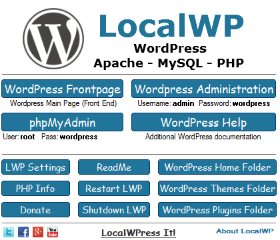 Simply enter your website URL and wait a few moments for it to complete. It has a field to enter other websites or competing sites. After it completes, you will be presented with a variety of interesting details about your website. Use it to see how you are doing, or where you could use some work and improvement. 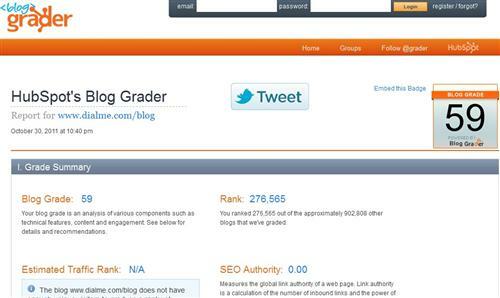 If you have a blog or your site is specifically a blog site you can run it through this blog grader. Similar to website grader, but for blog types of sites instead. 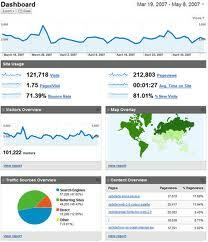 It also will provide you with some interesting and useful statistics and of course give you a grade. For those of you that have a Twitter account run your username through the Tweet Grader. It will tell you a number of details and statistics. Along with how long you have been a member, your activity and give you an overall grade. 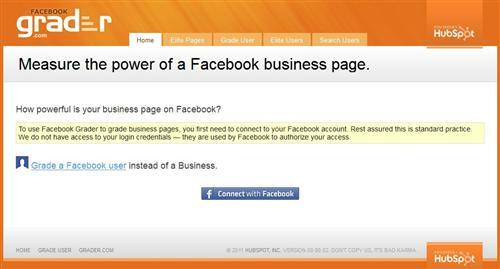 The Facebook Business Grader and User Grader are two that I haven’t tried. Partly because I don’t do as much on Facebook as I probably should, and because you need to sign in and connect with your Facebook account to get your grade and details. Like any site I can’t vouch for signing in with your Facebook account, but this grader is maintained by the same site as the rest of the graders listed above. You could also run your competitors websites, blogs, or twitter account names through these graders to see how they compare to yours. These aren’t something I use daily, but they are worth checking at least once per month. I’m trying the feature out using some random blog there, and it really tells you if the blog used a free domain. I noticed that the blog grade on the website grader didn’t match the one on the blog grader. I noticed the website grader finds a blog if there is one and grades it along with other details about the site. 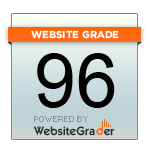 I don’t know for certain, but I think they differ slightly because the website grader takes other things about a site into consideration and gives it a grade. 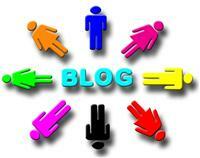 Where the blog grader seems more specifically for a blog in general. Either way they are kind of interesting to see what kind of information and details it finds about a site. 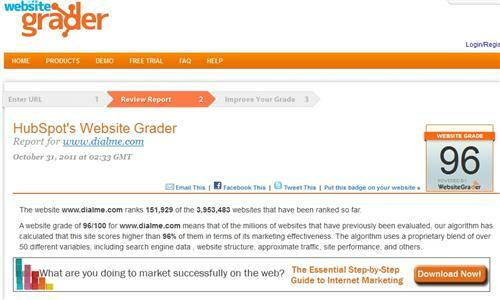 Hi Dialme, wanted to confirm the value of both Website Grader and Blog Grader. I began with low scores but took the advice seriously. 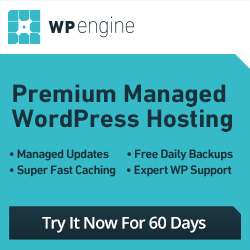 These *free* services check for basic functionality on your blog. Do you have an RSS feed? I didn’t. Do you have buttons for Facebook and Twitter? I didn’t. Do you have a contact form and an e-mail list sign-up form. I had neither. How many linkbacks do you have? Any .edu or .gov linkbacks? What is your Alexa ranking? Mine was lousy. I kept working on all these failings. 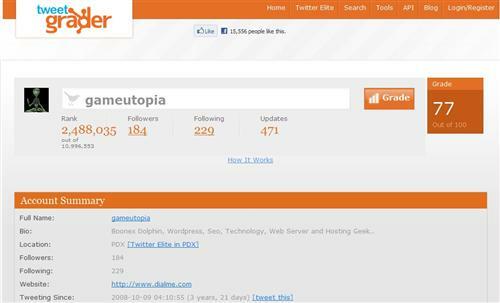 My Website score is now 99 and Blog score is 95. My Alexa score has been dropping about 3,000 each day. These scoring sites are fun to use, and offer simple-to-understand remedies (including how hard they are to fix). Most importantly, they focus on relevant, critical functionality every blog needs to get better. I like running a few tests with them every now and then. The report results can be helpful. I noticed that too. When I originally posted this they were separate tests. Now it seems like they have combined them into one. Website Grader has changed a lot in recent months. 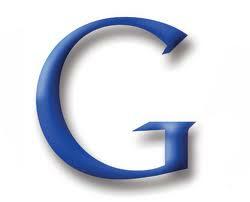 It now focuses highly on social networking aspects integrated in to websites. There is another service similar to WG that I could not remember the name of and that is what led me here. I hope you do a follow on similar services. Nice post ! I noticed Website Grader made some changes shortly after I had posted this article. I kind of like their old system or grader. The new version they have now isn’t bad either. The new version is mind-blowing, lol ! I just finished running a test on a new website and it had been a little while since I ran WG. There are so many new aspects that it isn’t as simple to get a high grade as it used to be. Nonetheless, all pretty great ideas to encourage how we handle our website and online presence. By the way, I remembered the other service I was trying to think of when I read your post, it’s called Woo Rank, or just google “woo rank”, It is a bit different but still offers valuable insight. Cheers !